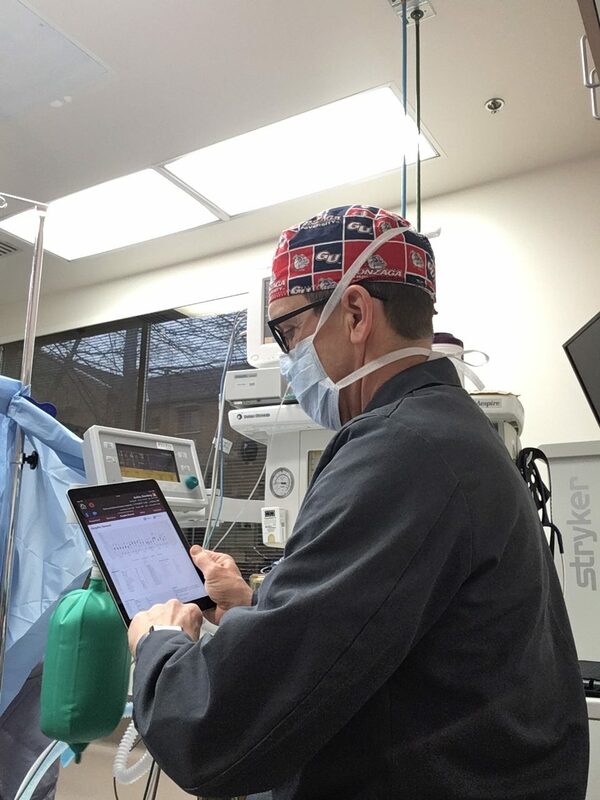 Open Source Anesthesia EMR on your tablet, while you work. Record real-time anesthesia data on your tablet during a case. Robust features at your fingertips. Easy to use, easy to modify. Use the program as-is, or modify it in FileMaker for a custom program tailored to your needs. Limited or no network and computing resources? No problem. 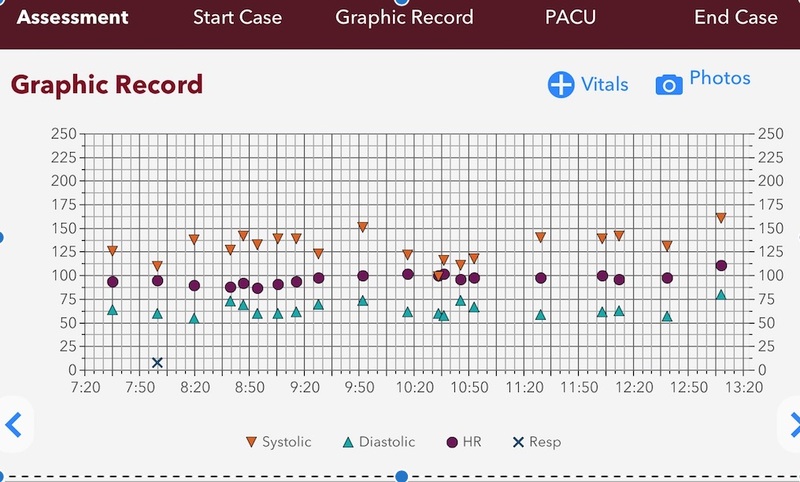 Make EMR easier by inputing real-time data on an iPad while you work. Multiple log-in credentials allow additional anesthesia providers to input data. Dan Simonson and Jack Hitchens will be exhibiting at the Mid-Year Assembly in Washington, DC., we are looking forward to show the many features of OSAEMR from presets to student care plans. Please stop by and say hello. Beta testing is winding down and the first official version will be released soon. OSAEMR is ready for Beta Testing! Check out the Screenshot Page. It has been updated to display the new format and design of the OSAEMR App. Beta Testing will be starting soon. Checkout The Open-Source Anesthesia Electronic Medical Record Page on Facebook for updates. AppWorks of Portland, Oregon selected as the developer to take our prototype into production. OSAEMR will be Exhibiting at The Washington State Association of Nurse Anesthetists, Spring Meeting ! Dan Simonson and some of our alpha testers will be available to demonstrate the Open-Source Anesthesia Electronic Medical Record. Stop by the and check out this solution to see how it could enhance your anesthesia practice. OSAEMR Solution one step closer for release to the CRNA community. Make a Donation to OSAEMR. OSAEMR is a 501c3 Nonprofit Corporation. Make a tax deductible donation today to ensure future versions.